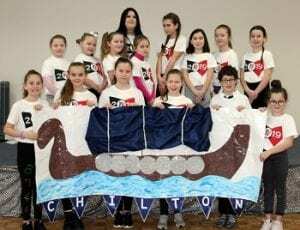 Singers from Chilton Primary School in Ramsgate have become part of the world’s largest youth choir. 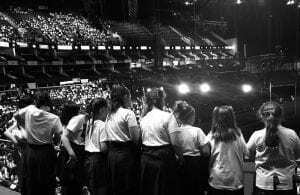 Boys and girls from the school’s Harmony Voice Choir performed with around 8,000 other young people from around the UK at London’s 02 Arena. 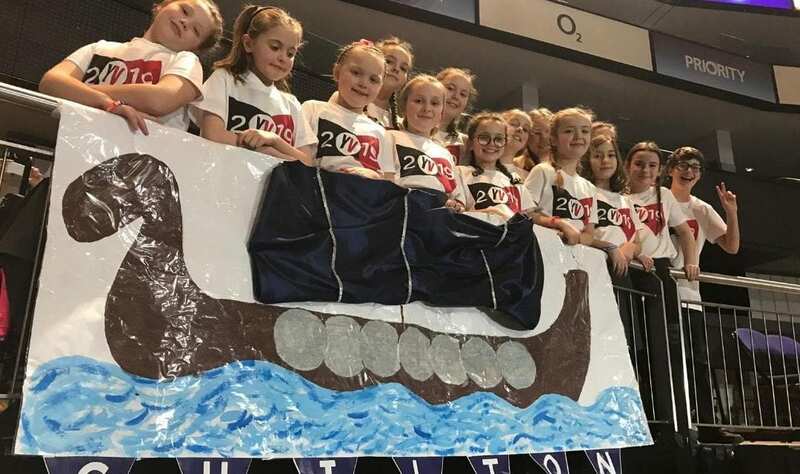 It was part of the annual Young Voices project that stages 22 performances at different large concert venues across the country with one aim – to inspire the next generation to find their love of music. Guest performers joined the pupils and they included former Spandau Ballet front man Tony Hadley; Beau Dermott, a contestant from Britain’s Got Talent; and Sharlene Hector, singer/ songwriter/ lead vocalist of Basement Jaxx. 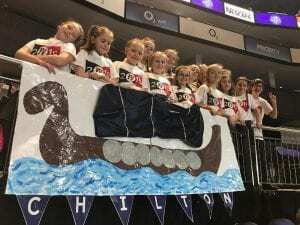 “It was the first time Chilton has been involved with Young Voices and it was a truly memorable community event. This singing group, which is run by Miss Watling, has been up and running since last Easter. They were extremely excited to be taking part and practised all of the songs weekly after schools as well as learning the dance moves. The children and staff had so much fun and we would love to take part every year. Among the songs performed by the choir were songs from Disney’s Moana, It’s a Swing Thing, Viva La Vida, a pop medley, and We Are The World. Thanks to Chilton Primary School for this article! It’s amazing to see a local school become part of the world’s largest youth choir and performing at the o2!